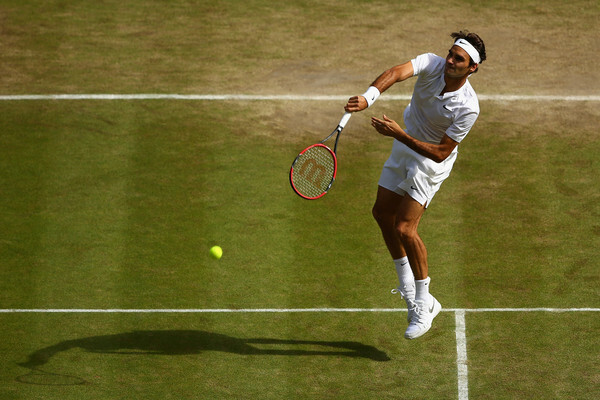 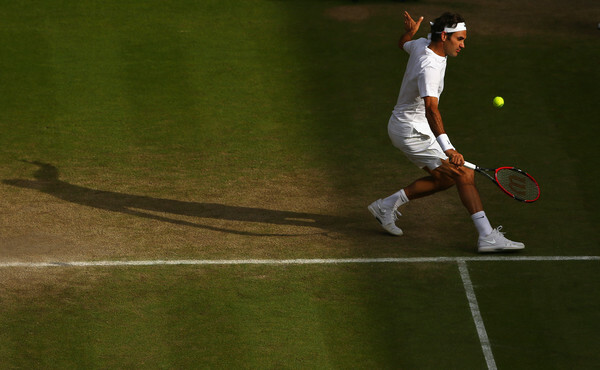 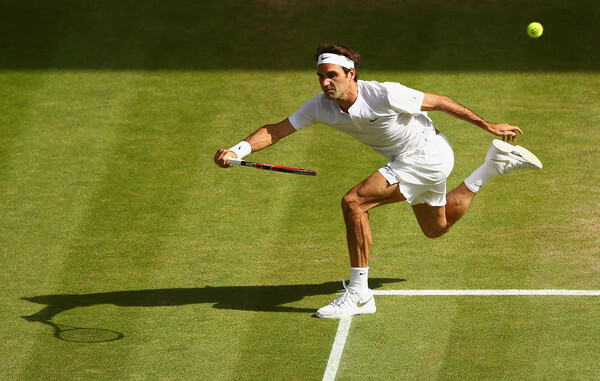 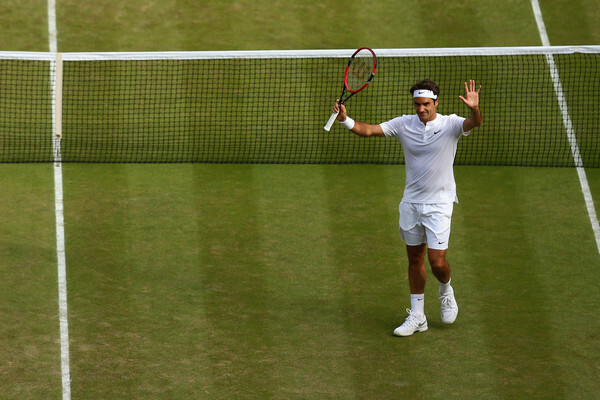 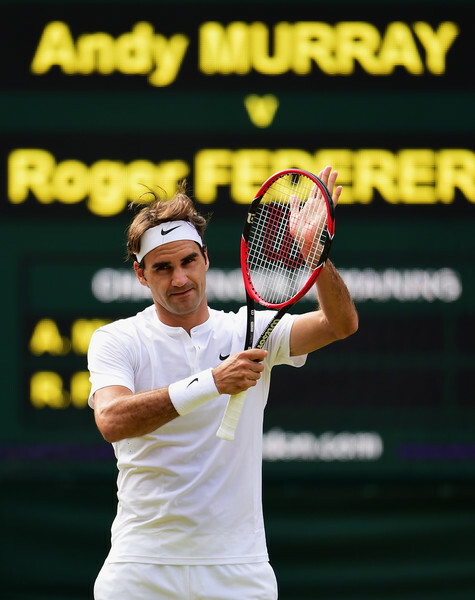 Roger Federer was at his absolute vintage best as he defeated Andy Murray 7-5, 7-5, 6-4 in 2 hours and 7 minutes to reach his 10th Wimbledon final. 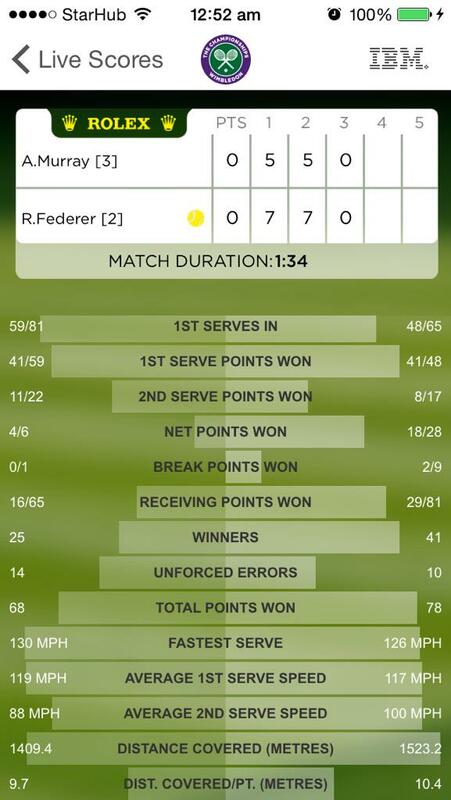 As Federer stated in his press conference, this probably was one of the best matches of his career. 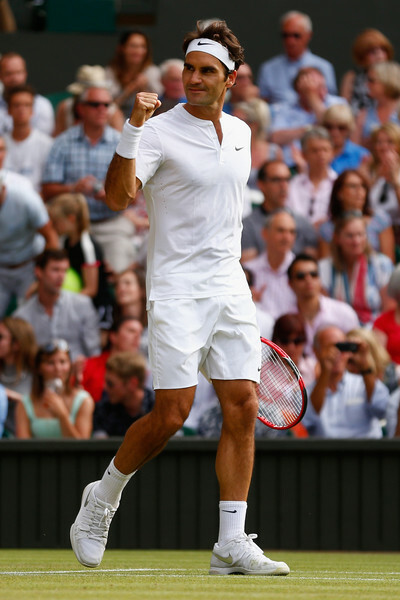 His serving was immaculate, his baseline play was ferocious, his returns were crispy and his net play was Godly. 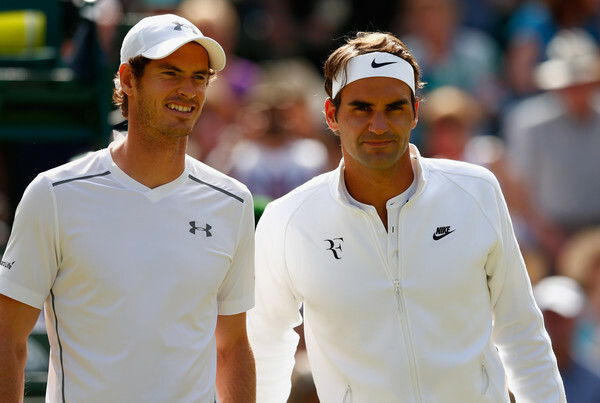 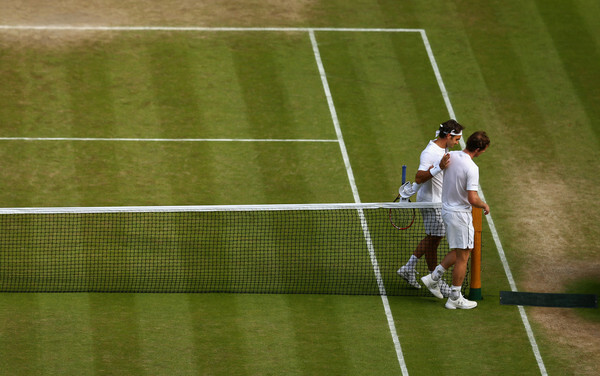 Andy Murray won the toss and decided to receive and had a break-point in the opening game. 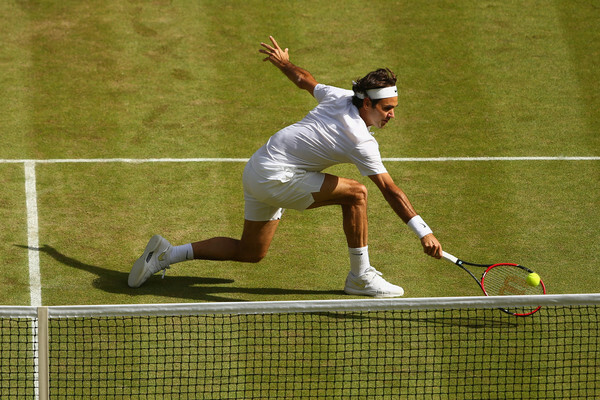 That was actually the only break-point that Federer faced throughout the match. 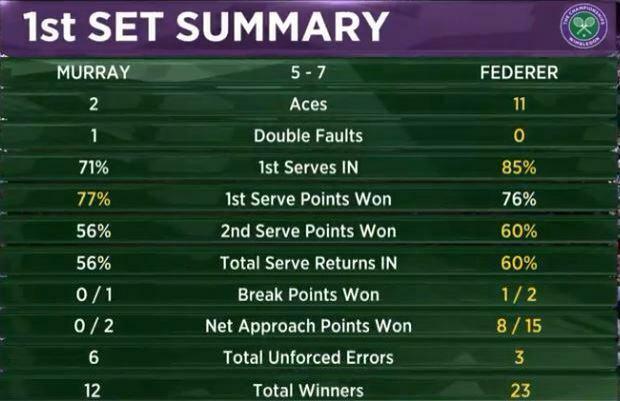 There were no break of serves for the first 11 games. 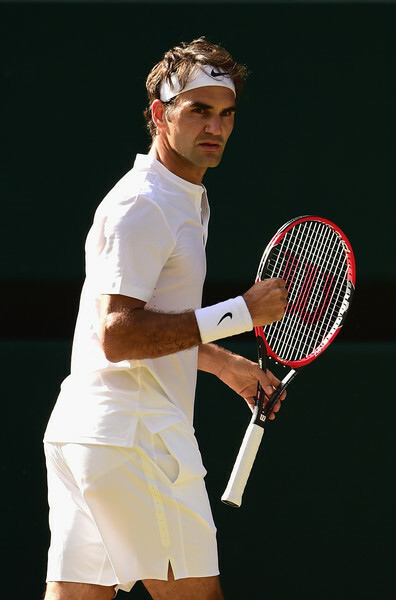 Federer got two break points in the 12th game, he converted his 2nd set point to win the 1st set 7-5. 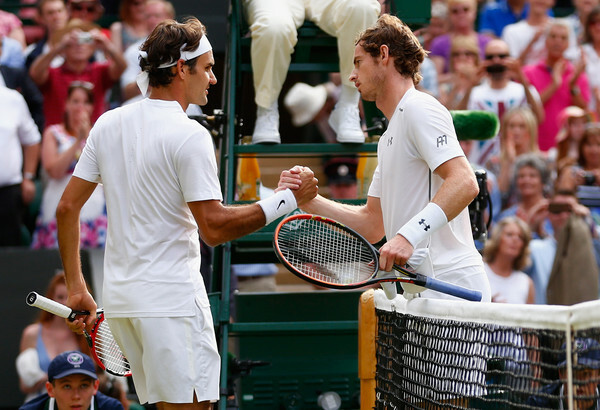 The Swiss maestro kept on winning his service games comfortably, while Murray looked in problem as Federer consistently pressurised Murray's service. 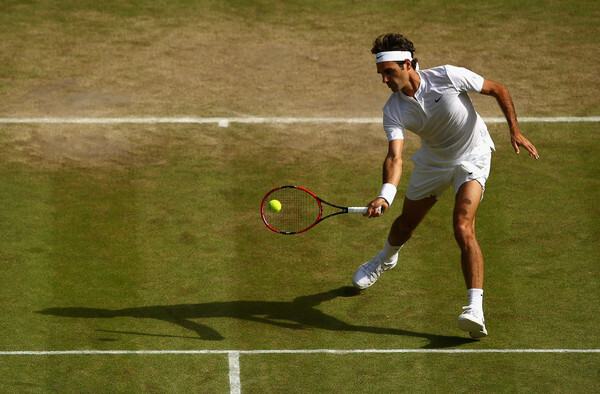 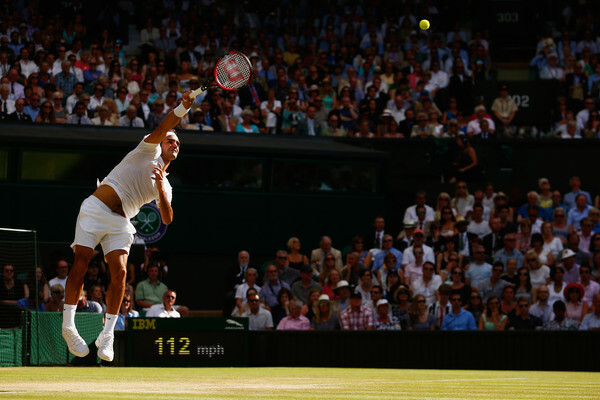 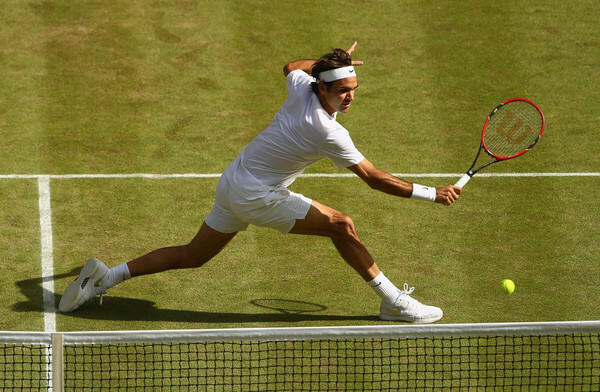 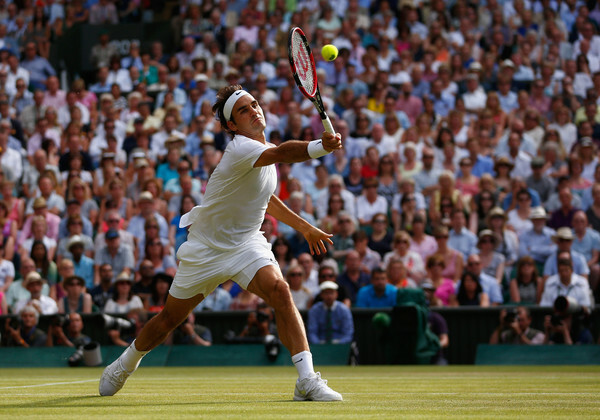 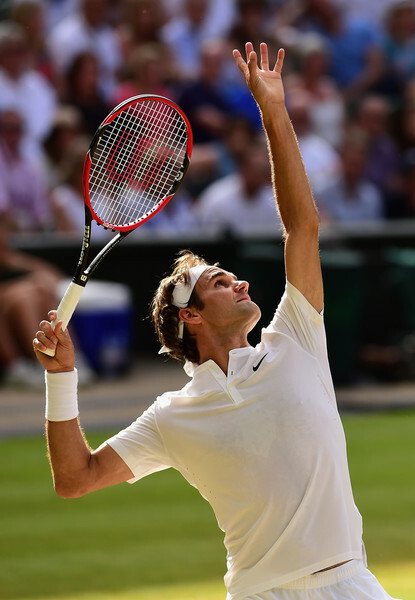 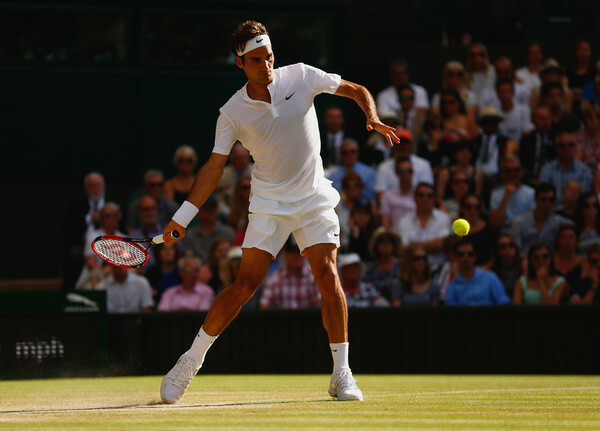 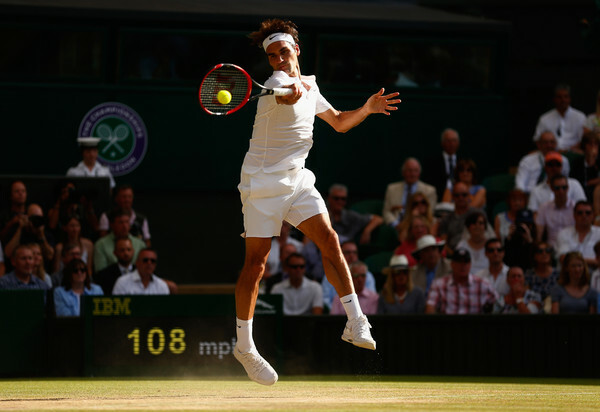 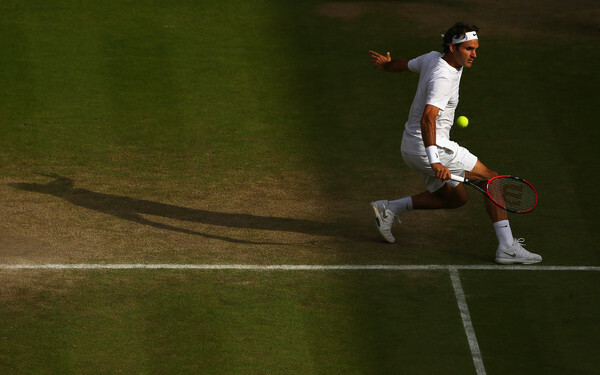 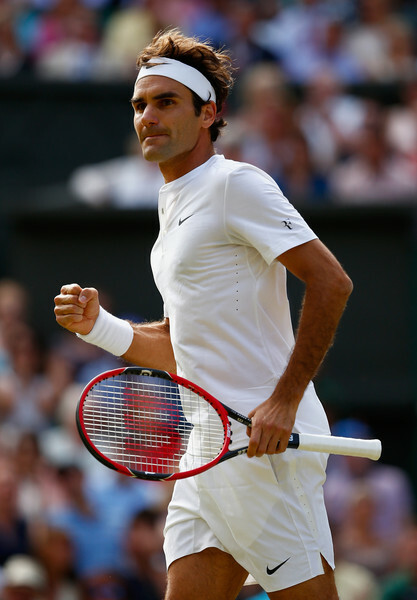 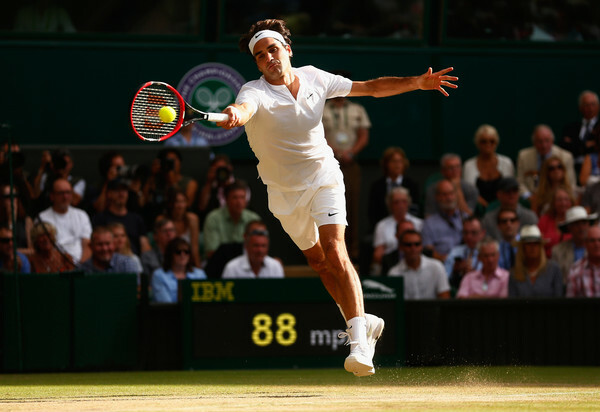 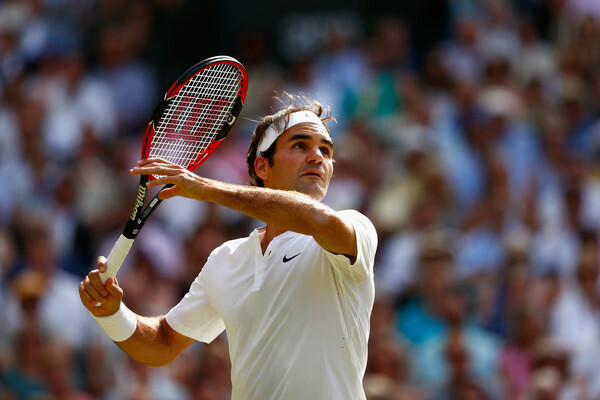 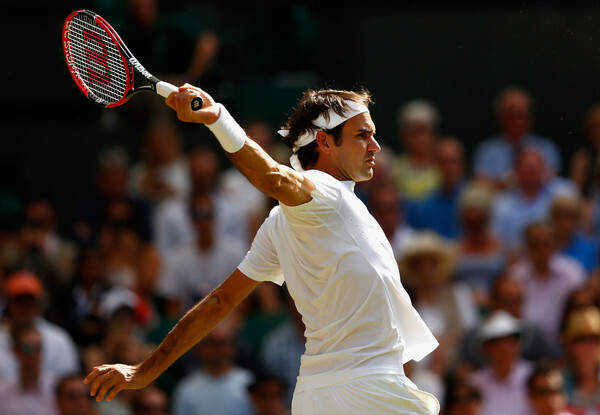 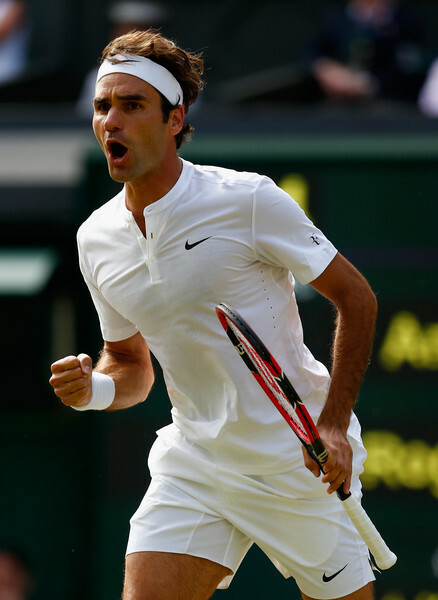 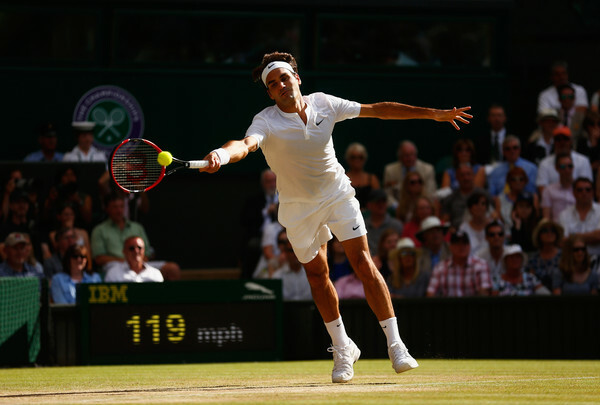 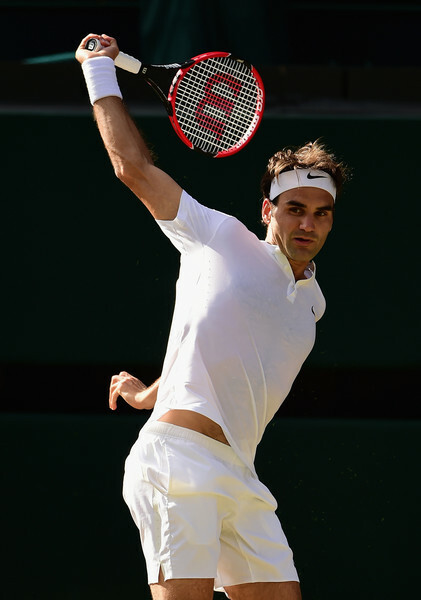 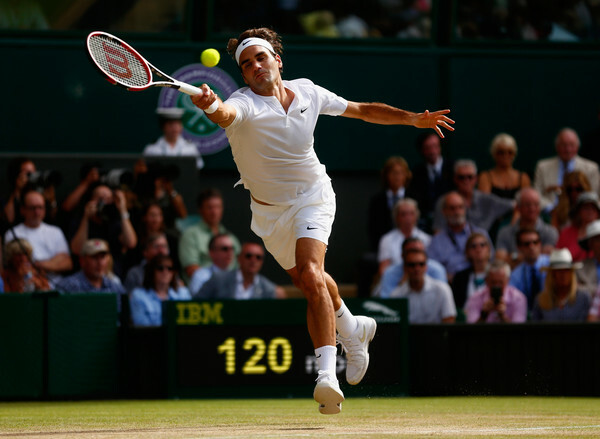 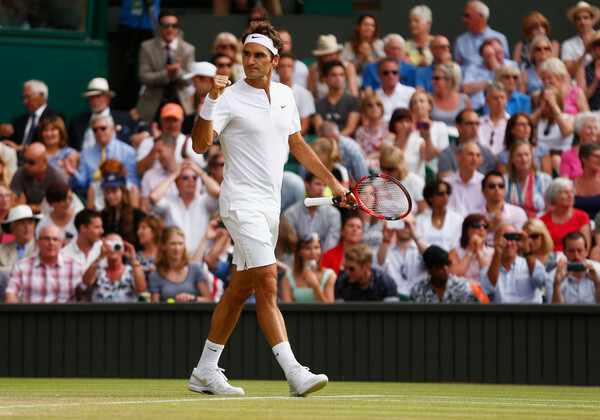 Federer had 5 break points (set points) in the 10th game, which perhaps was the most dramatic game of the match. 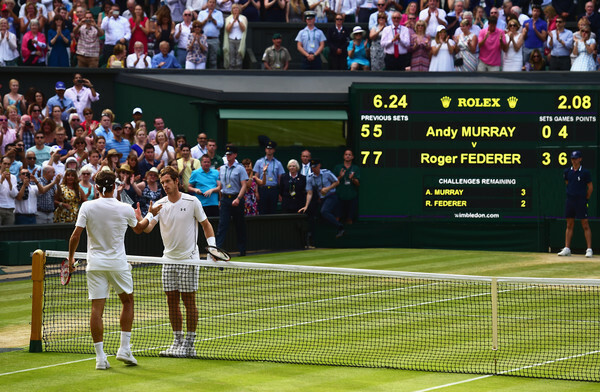 Murray managed to hold on in a game which lasted 15 minutes. 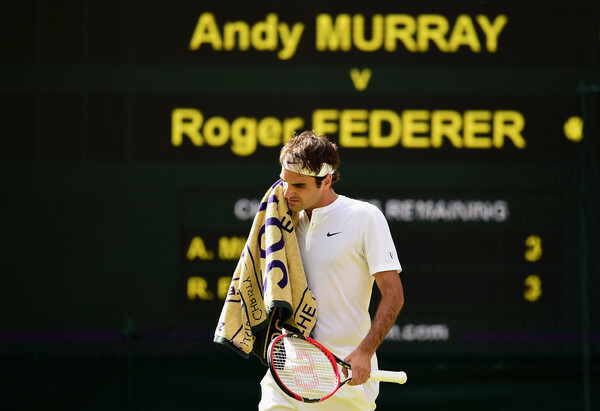 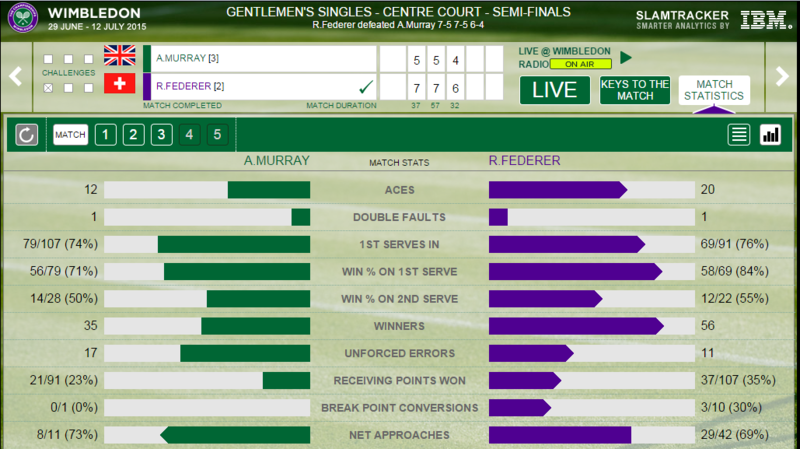 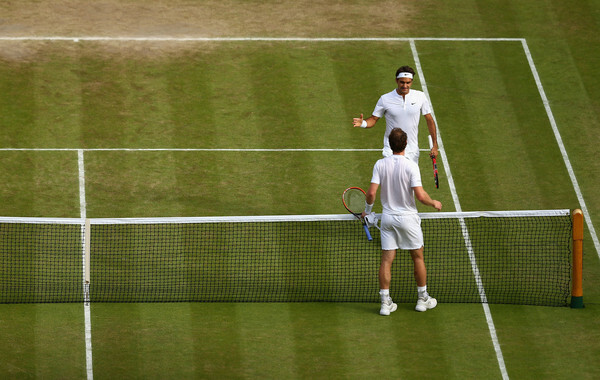 But, Federer managed to break Murray's service in the 12th game to win the 2nd set 7-5. 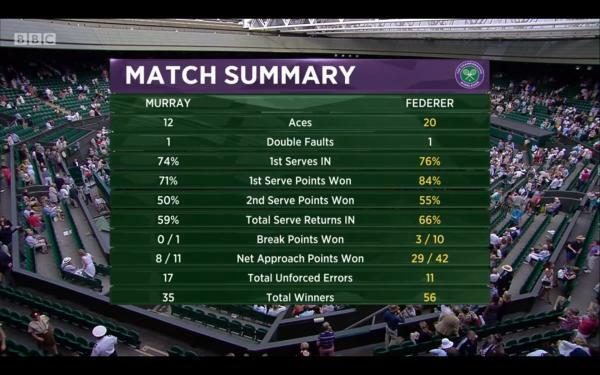 The 3rd set was no different. 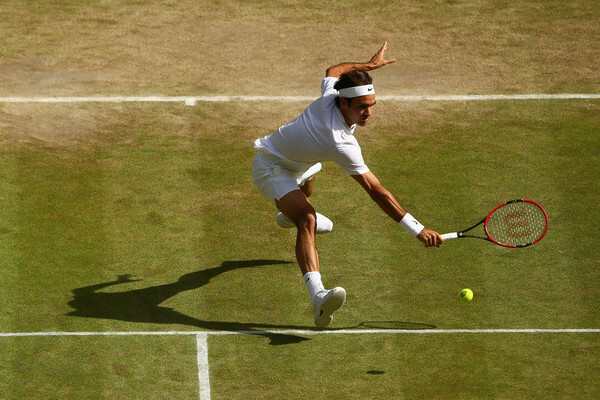 Federer once again was flawless in his serving. 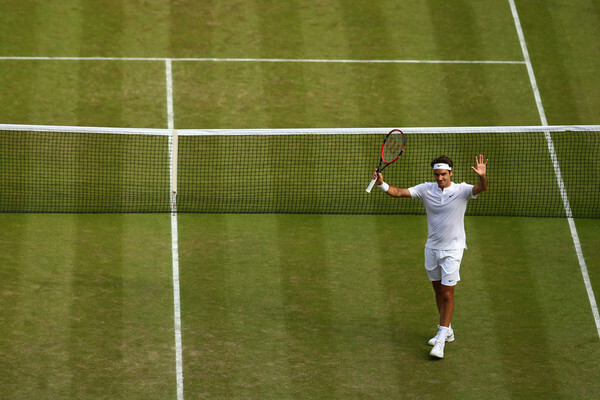 Once again, the Swiss maestro broke Murray's service in the 10th game to win the match in the 10th game. 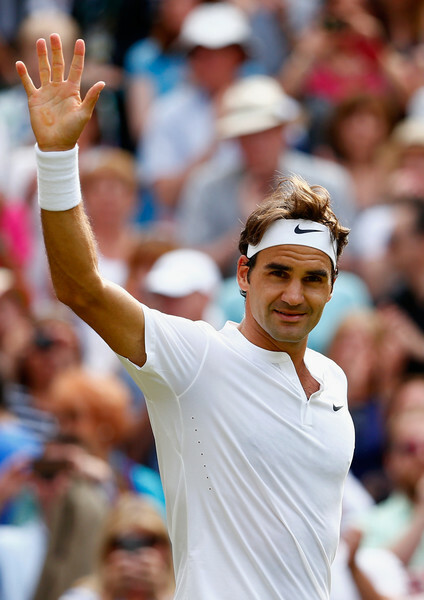 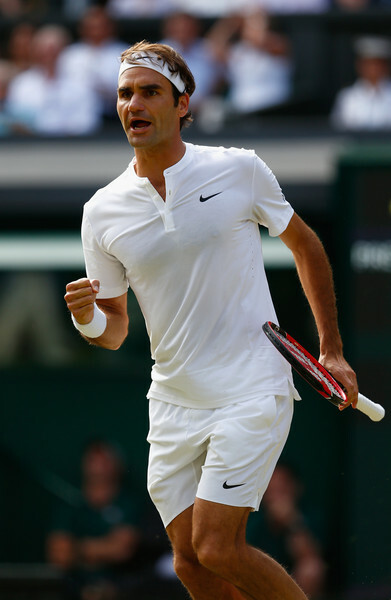 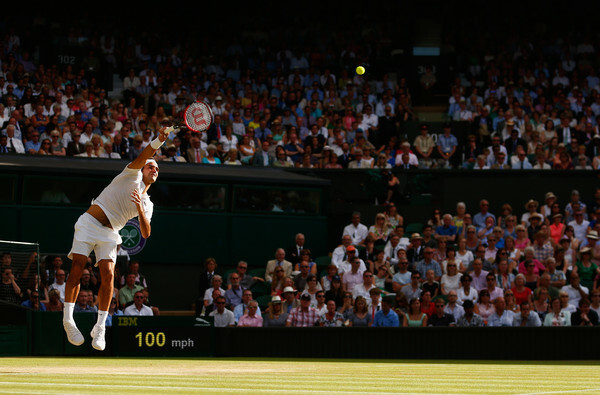 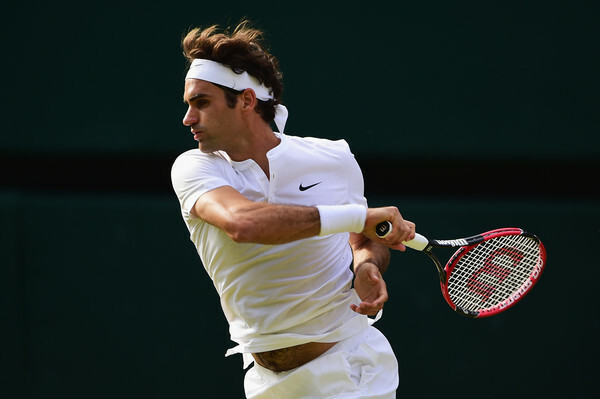 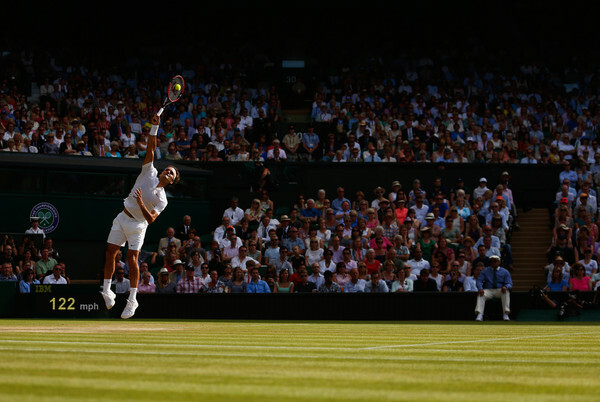 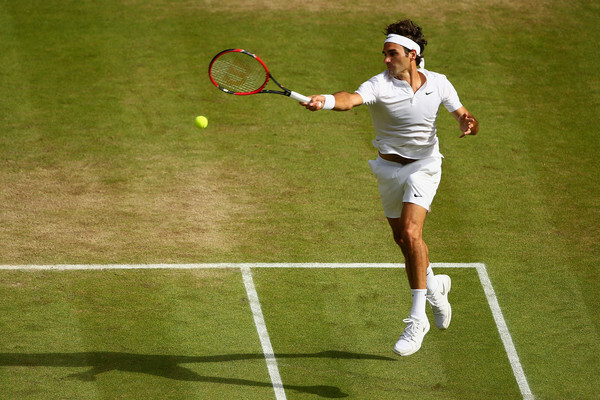 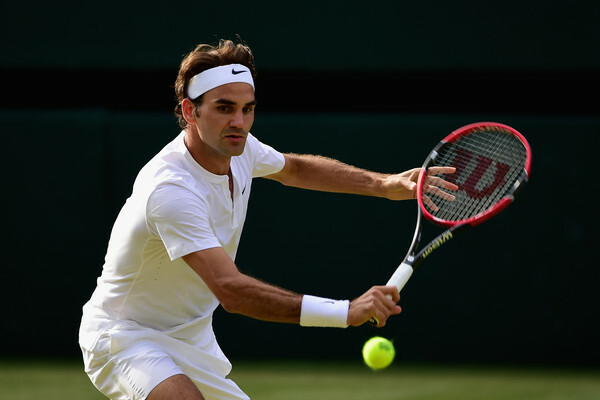 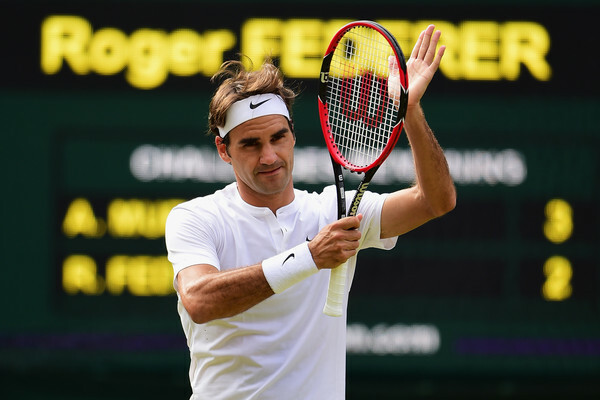 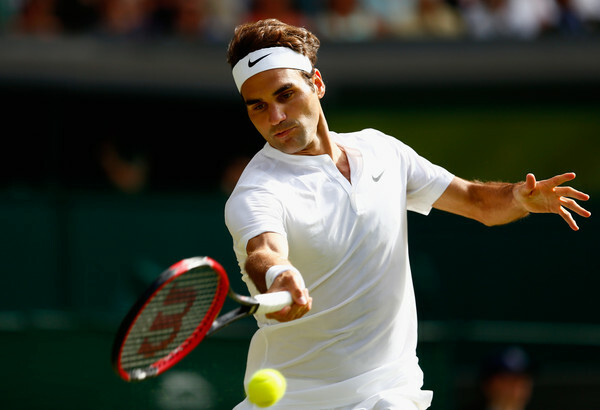 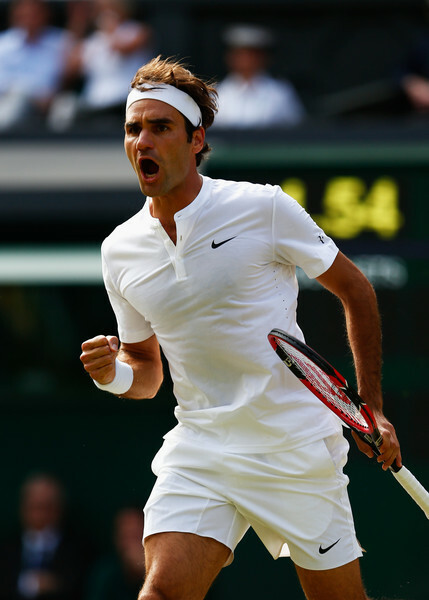 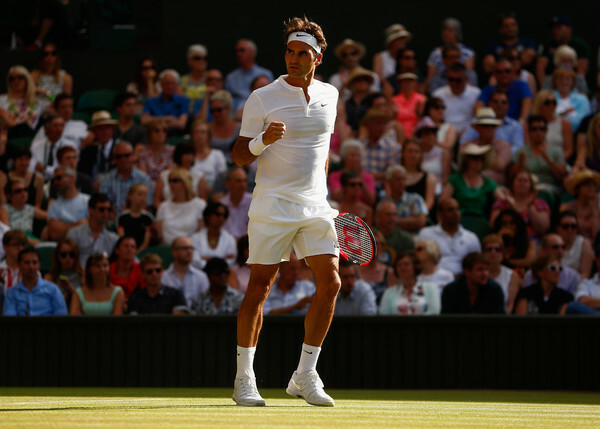 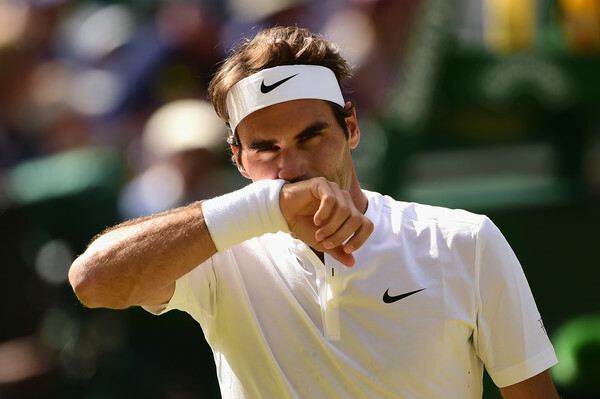 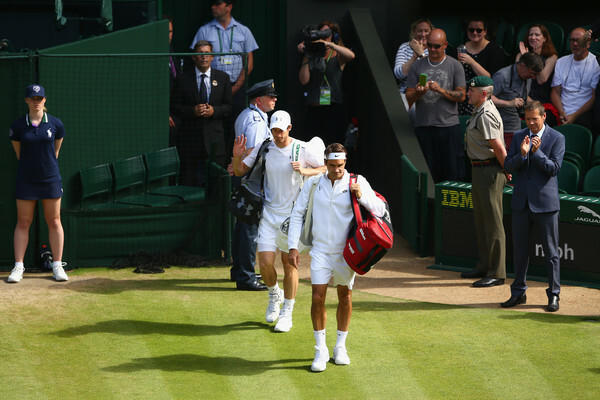 The final against Djokovic will be Federer's 10th Wimbledon, 26th major, 131st singles finale. 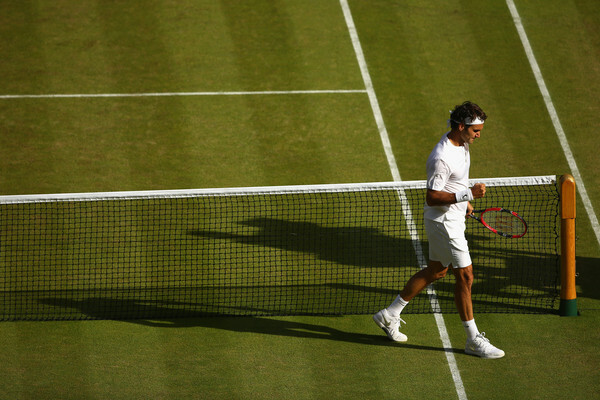 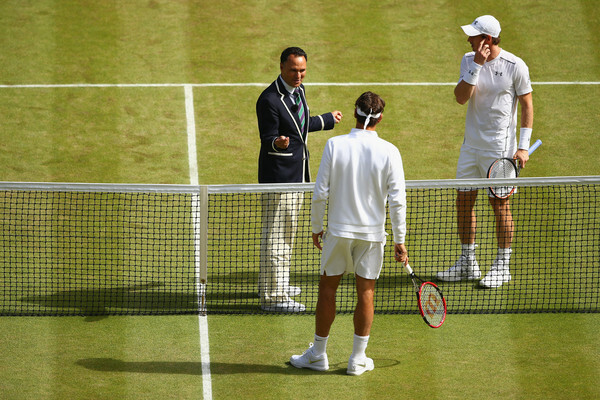 This will be the first time after 7 years (2006/07/08- Federer vs Nadal), when two same men will compete vs each other in the Wimbledon final. 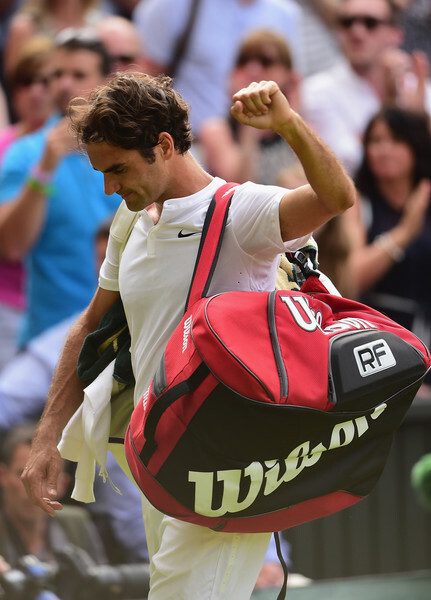 Overall, 8th time in the open era. 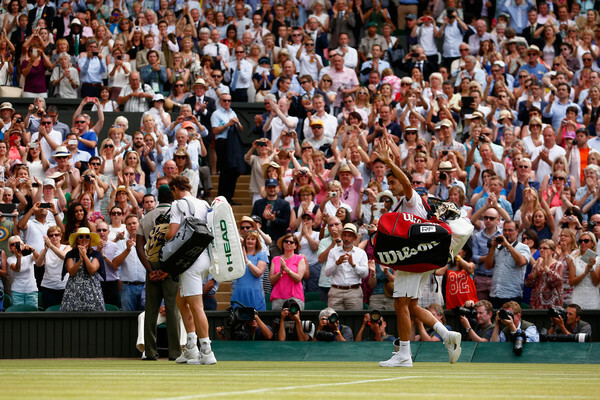 Must admit I was incredibly nervous before this match, not helped by all the pro Murray media hype here in the UK. 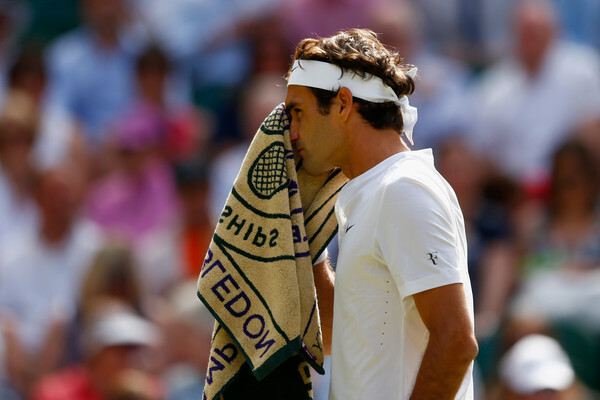 But goodness me, was Roger ever determined and up for the challenge today! 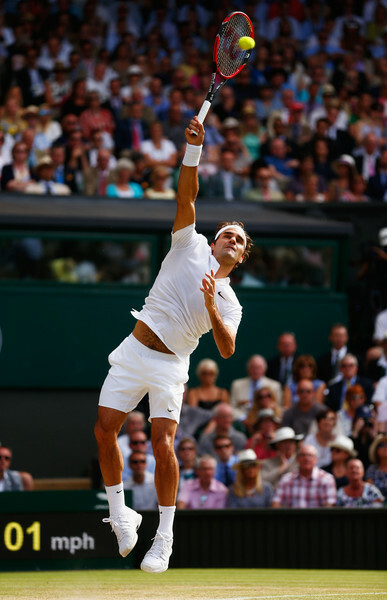 His serve was stupendous and he kept his focus and was cool when others would have surely gone to pieces. 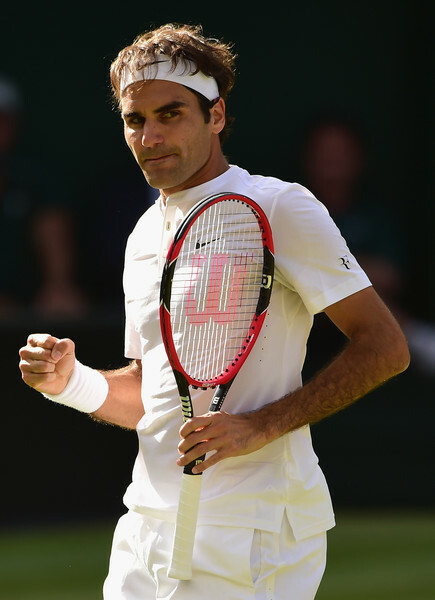 A most creditable win and I am sure I am not alone when I wish him the very best of luck for the final. 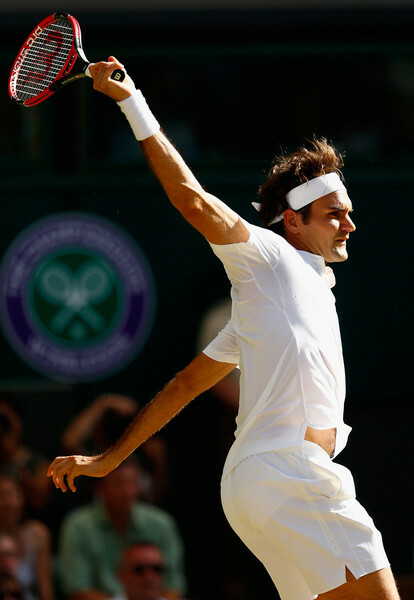 He certainly has worked hard for this 8th Wimbledon crown and richly deserves it. 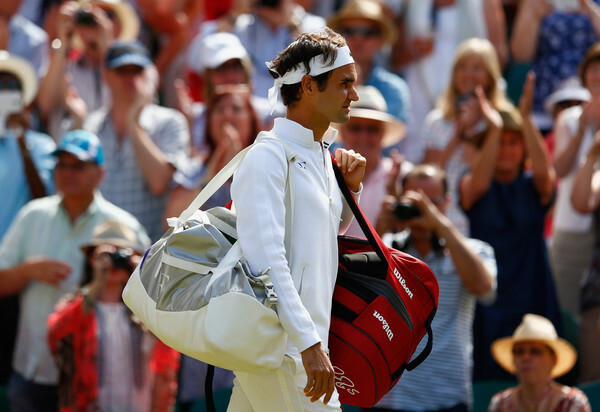 Here's what he had to say in his post match press conference.